Dolphin Figurine Airbrushed Medium on burled wood by John Perry at Animal World® . 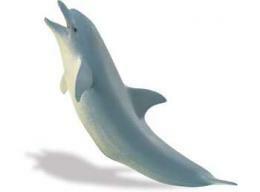 Dolphin Figurine Airbrushed Medium on burled wood by John Perry is dolphin figurines home decor beautiful at Animal World®. Made of Pellucida® each John Perry figurine comes on it's own unique burled wood base and measures 6.5"L. Each figurine is a one of a kind piece of art. 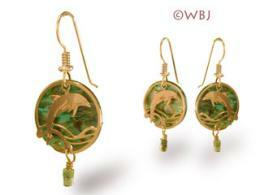 Shop our Dolphin Gifts Store at Animal World® page for all our Dolphin gift ideas. 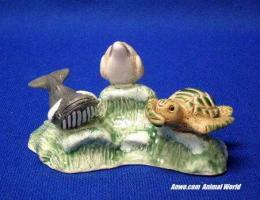 To buy the John Perry Dolphin Figurine Medium on Burl Wood simply click on "Order"